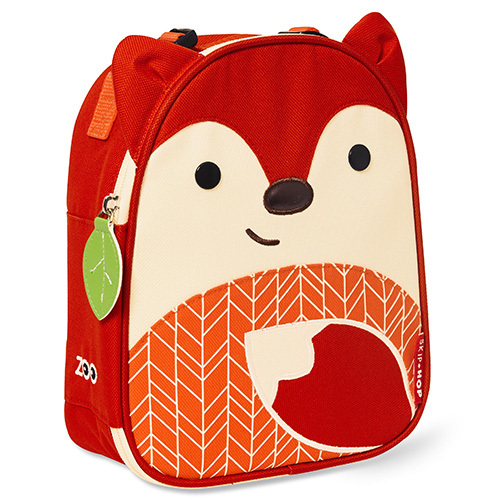 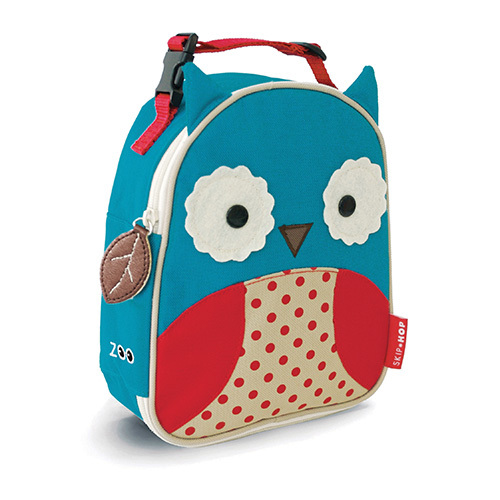 If you’re looking for a functional and stylish backpack for your kid, then our Skip Hop Lunchies are the answer! 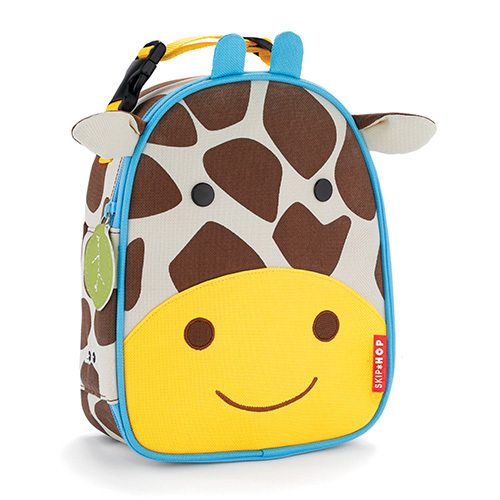 Skip Hop Lunchies are funky and fun, the perfect lunchtime companion for your child! 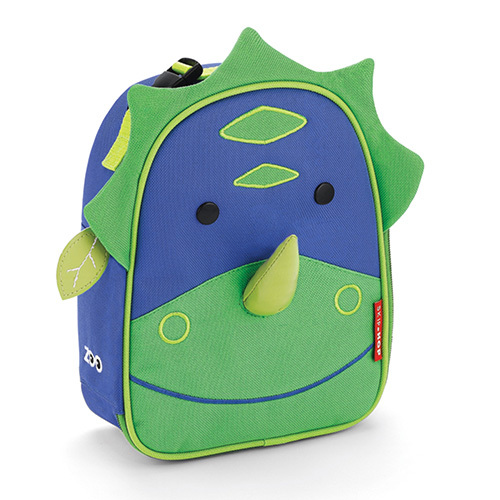 We stock a range of different styles, featuring some of our favourite friends from the animal kingdom! 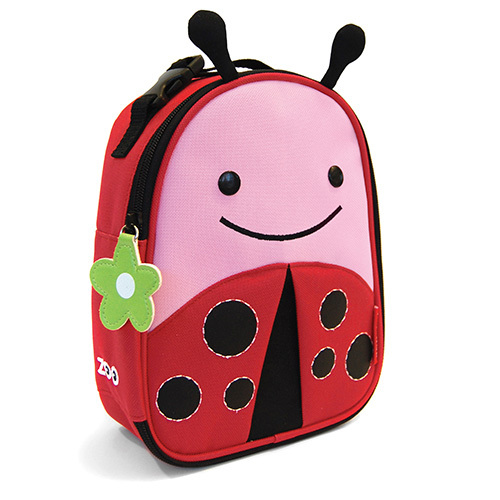 These bags have a spacious main compartment, suitable for sandwiches, snacks and drinks. 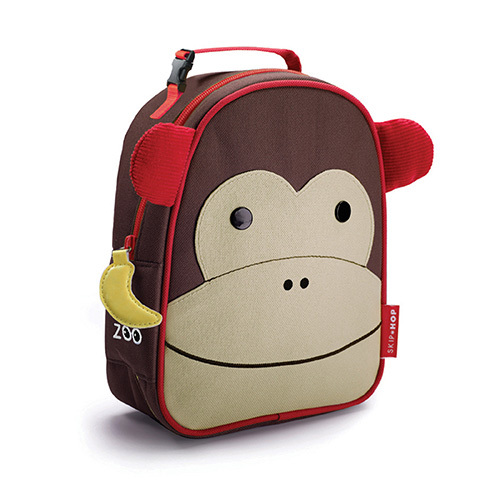 The interior is insulated to keep your little one’s food chilled. 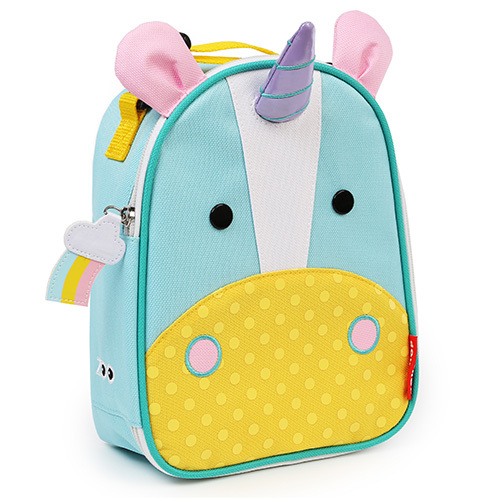 There is also an inside mesh pocket which is suitable for holding money. 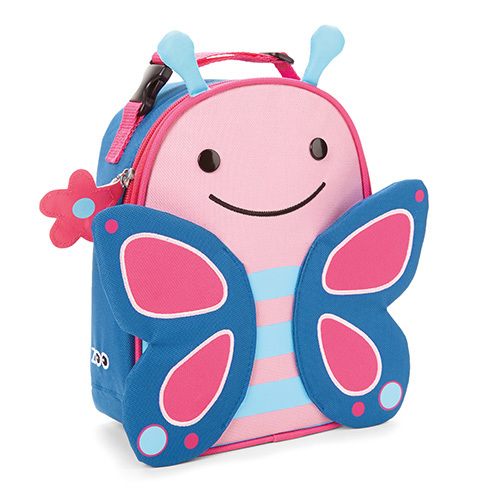 The backpack also has a name tag on which you can write your child’s name, ensuring it is not lost!